We manufacture a range of drapes and bespoke shapes. At J&C Joel we go beyond just the manufacture and supply of fabrics and flooring. We design, manufacture and install a whole range of drapes and shapes of varying sizes that feature in a wide spectrum of venues around the world. 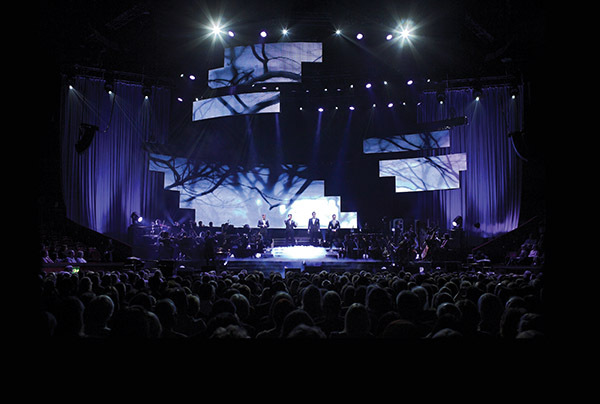 Our talented team can manufacture to your exact specification or help you design and create an amazing drape in order to provide the inspiration behind any performance.